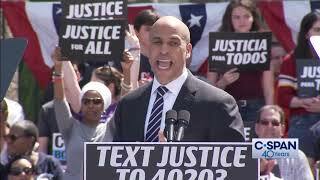 Sen. Cory Booker (D-NJ) officially kicked off his presidential campaign with a rally in his hometown of Newark. 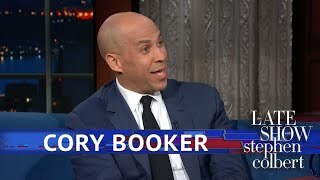 https://cs.pn/2X9PXdV. 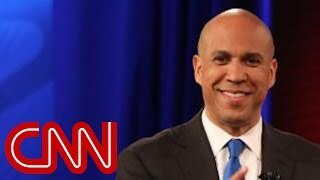 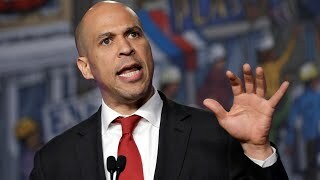 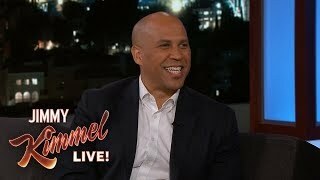 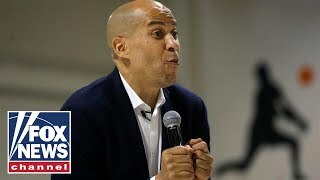 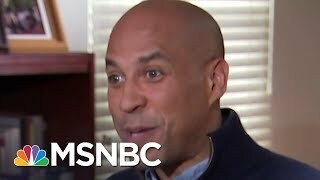 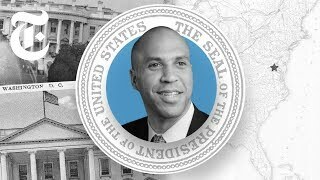 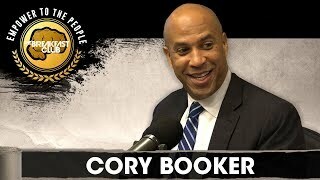 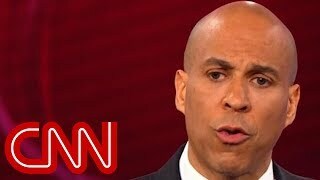 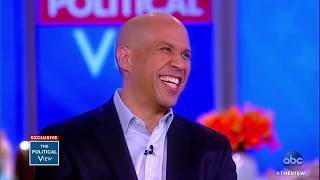 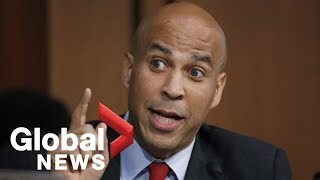 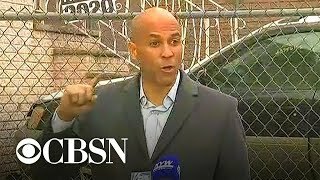 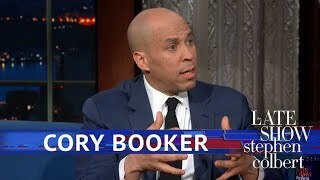 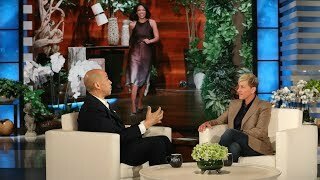 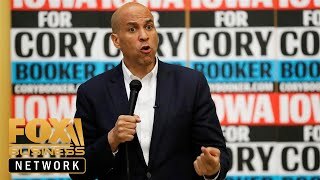 Senator Cory Booker spoke Friday in his home town of Newark, New Jersey, after announcing he's running for the 2020 Democratic presidential nomination.